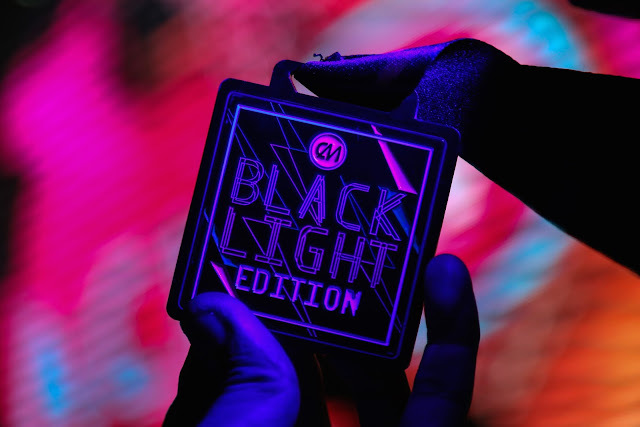 Have the time of your life during Color Manila Blacklight Run – exercise and party at the same time, while enjoying the sight of neon colors glowing in the dark. You see the same sights, follow a steady pace, and apart from the music blaring in your earphones, you don’t really get a lot of variety—so what’s fun about a run? How about joining Color Manila’s Blacklight Run to see for yourself? Color Manila is encouraging everyone to sign up for a one of a kind running experience—one that combines fitness with new and exciting sights, opportunities to bond with family and friends, while still getting all the benefits of exercise. Running can be boring—and once in a while, it helps to add a bit of variety into the mix. For Color Manila, as the name implies, it’s all about the hues. Whether you opt for the 10K, 5K or 3K, you can be sure to enjoy a unique running event amid filled with neon colors. Join the awesome people who have already registered for the Blacklight Run. Log on to www.colormanilarun.com and get ready to have the perfect night out. Not a morning person? No problem. Since the Blacklight Run is happening at night, you don’t need to worry about waking up early or running under the heat of the sun. Color Manila makes this night run even more spectacular through the colors they’d be using – the colors would glow in the dark, thanks to the blacklight that would illuminate the entire race route. The focus here is fun. It doesn’t matter if you’re a running pro who can easily complete 10K in a blink, or a newbie just dipping your toe in the world of running, it’s the perfect event to get started. Piece of advice – just enjoy the race route. 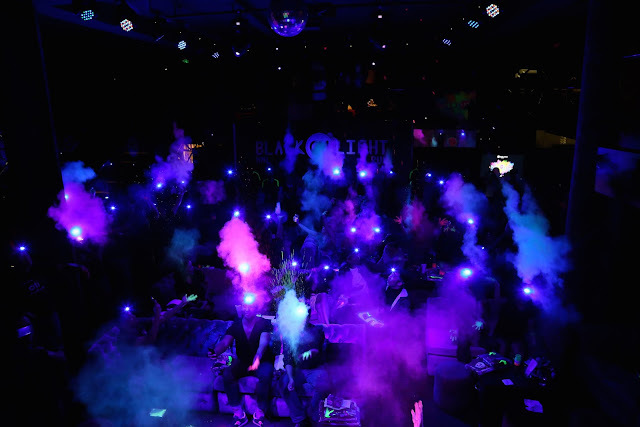 For those who are always on the look out for something new and exciting things to do in the city, the Blacklight Run creates a perfect venue to get into shape, bond with family and friends, and of course, meet new people. 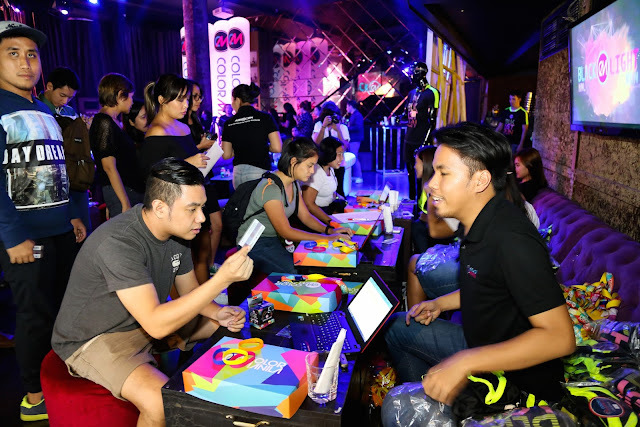 Through a simple color festival, Color Manila let the media experience a sneak peek of what’s going to happen on the Blacklight Run. A much bigger and better festival with more vibrant neon colors is to be anticipated during the race itself. While undeniably fun, you’re still bound to reap the benefits of exercise. Challenge yourself and see if you can beat your time and distance, or choose to take in the colorful sights at a pace you’re comfortable with—either way, you’ll feel better about having joined and finished it. More than organizing the coolest fun runs in the country, Color Manila sees to it to give back to the community through the Color Manila Foundation (CMF). Inspired by the hues of the rainbow, CMF commits to support the following causes: Medical Missions, Arts and Creativity, Health and Fitness, Mother Nature, Education, Innovation, and Disaster Response. 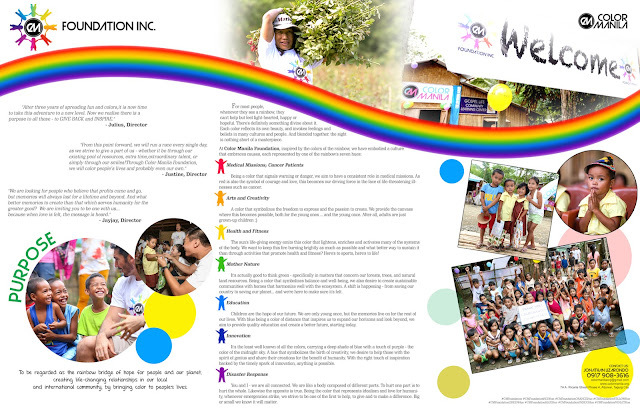 Clearly, Color Manila is an organization with a huge heart. Amped up for the race yet? Be sure to visit www.colormanilarun.com to sign up and get your race kits before May 28, 2016.